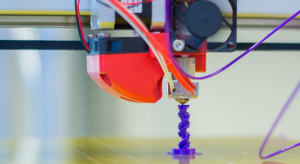 The following documents are available to help you learn about 3D Printing. This will not be a plug and play endeavor and will require you to invest some time. Please contact us with any questions. Step 3: Checkout a printer. Step 4: Sign up for a time to show off what your kids are doing.